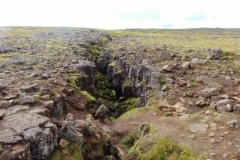 As a child my imagination was caught by the film version of Jules Verne’s 1864 science fiction novel ‘Journey to the Centre of the Earth’. 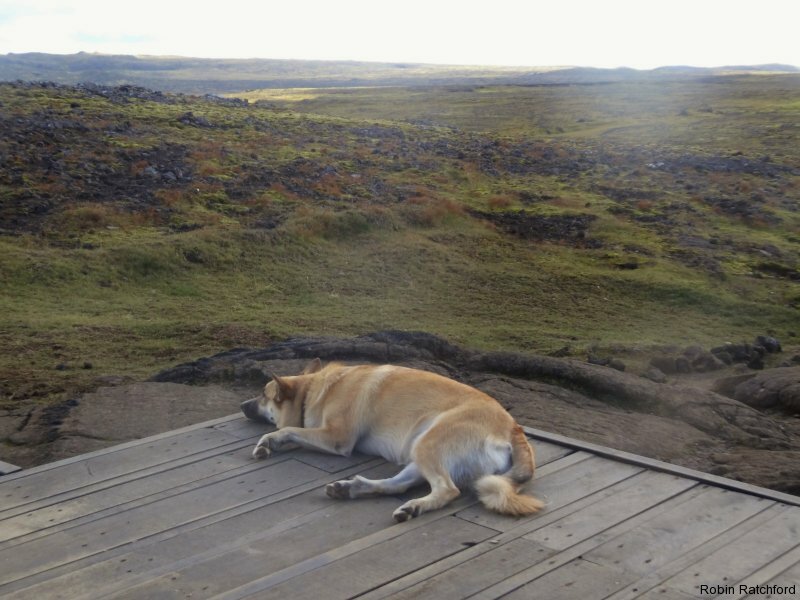 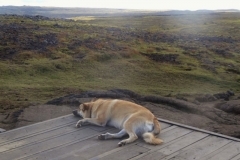 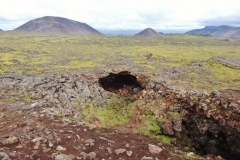 The story tells of Professor Lidenbrock, who is convinced that volcanic tubes lead to the centre of the planet. 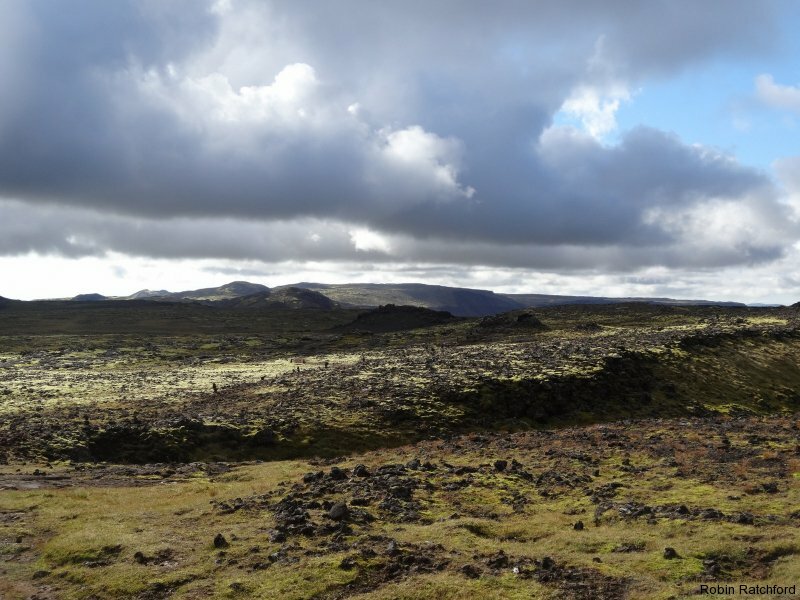 Together with his nephew Alex, he travels to Iceland and descends into one of the country’s many volcanoes to test out his theory. 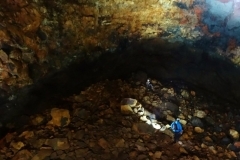 Deep inside the earth, accompanied by their Icelandic guide Hans, the three men come across all sorts of dangers and adventures, before finally re-emerging through Mount Stromboli in Italy. 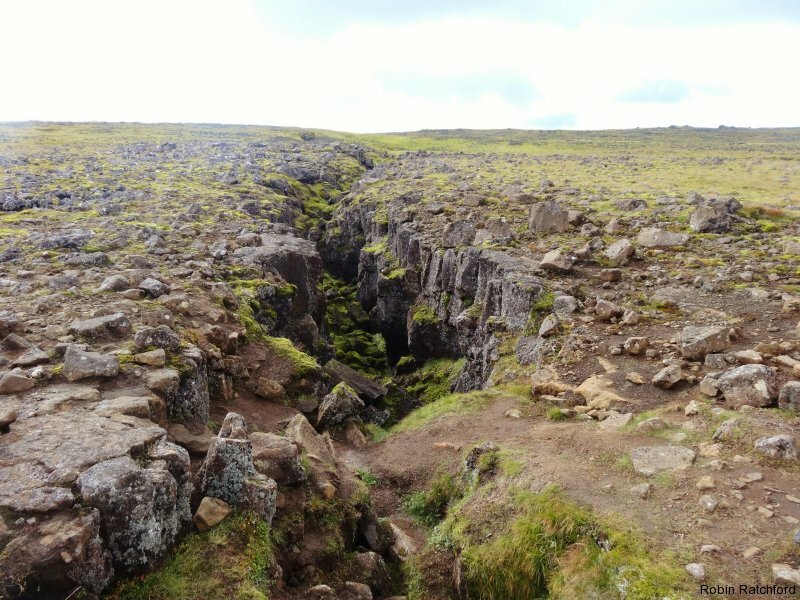 Here we are, one hundred and fifty years later. 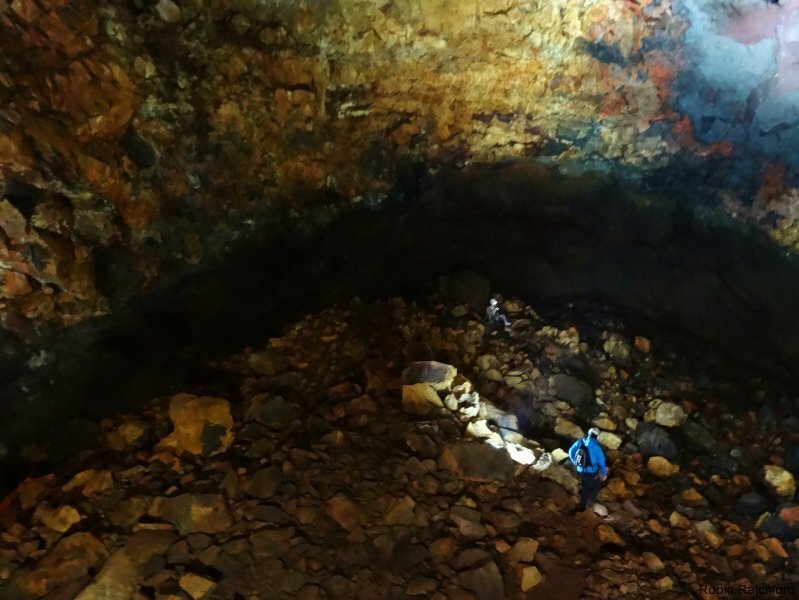 Verne’s speculation about what we might find inside our planet has been disproved, but our fascination with volcanoes, caves and adventure lives on. 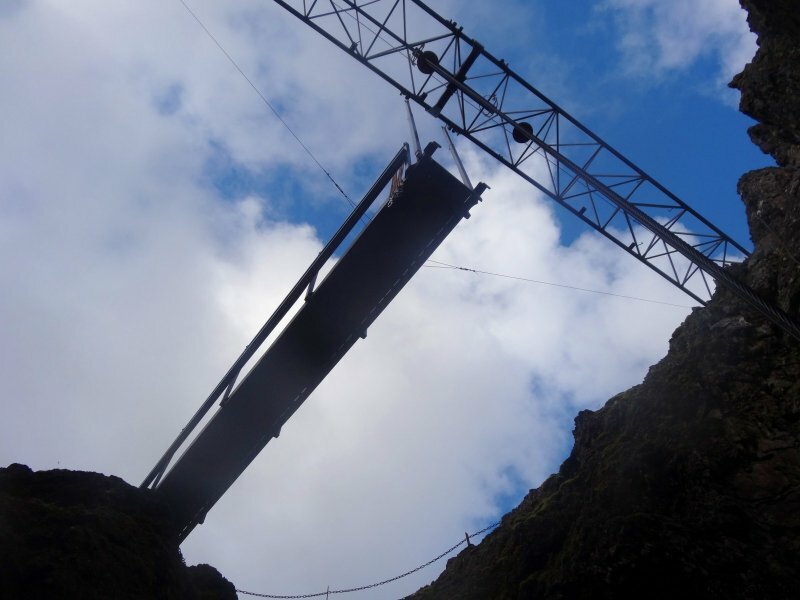 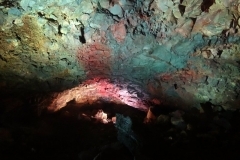 And good news for anyone with a sense of fun and a desire to explore unusual places: there is a way to go inside a volcano and – rather importantly – come out again without being burnt to a crisp! 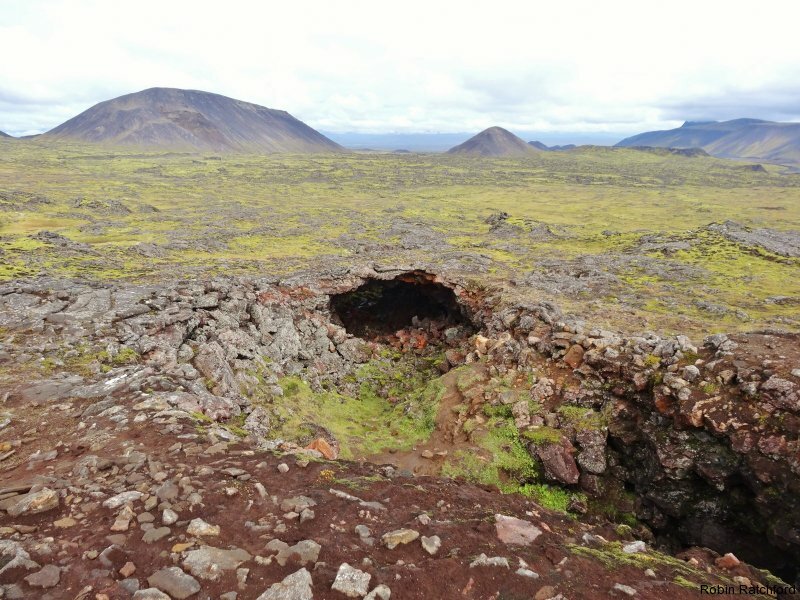 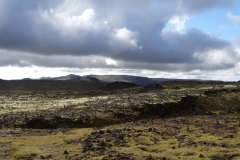 Thrihnukagigur is a dormant volcano in Iceland that last erupted about the time Stonehenge was being built – some 4000 years ago. 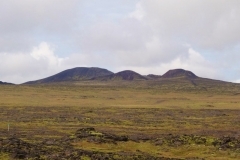 Its name means ‘Three Peaks Crater’ and describes the trio of craters that stand in Bláfjöll National Park some 20km outside Reykjavik. 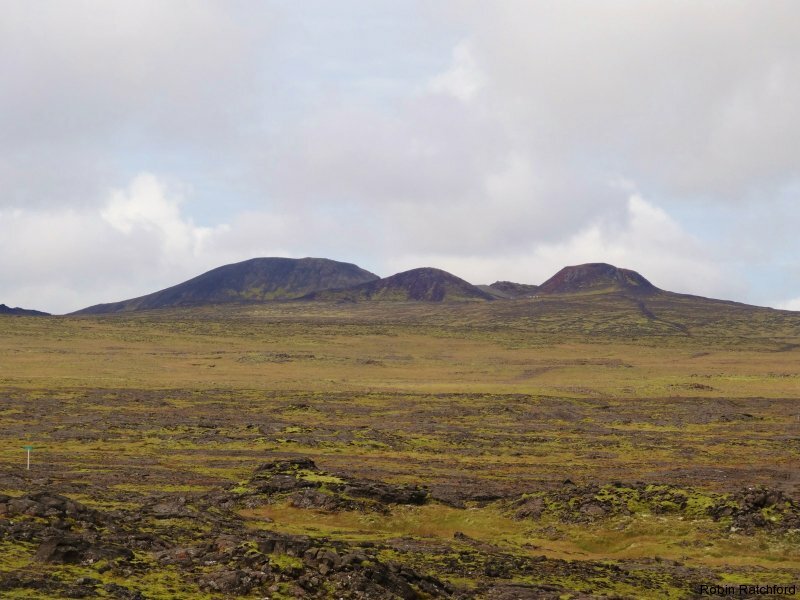 Thrihnukagigur is the only volcano in the world to have a magma chamber – or, to be precise, a magma chamber not full of red hot magma. 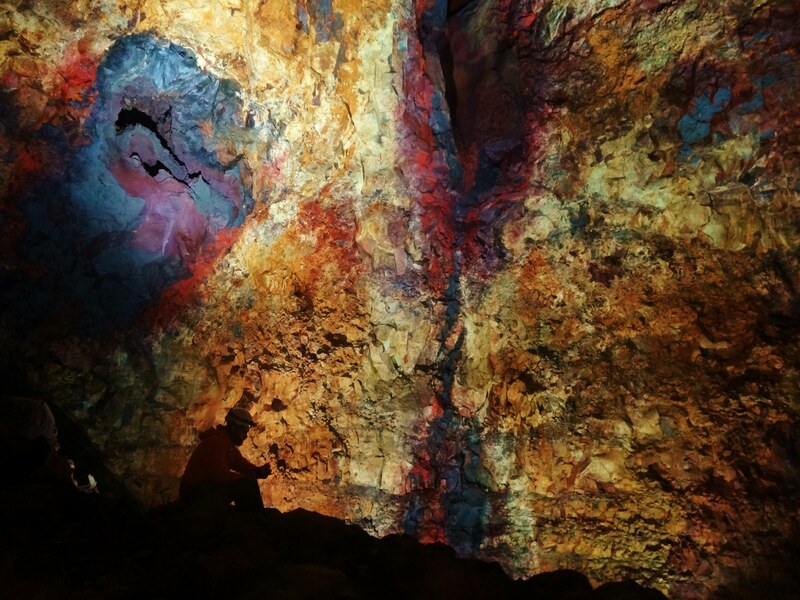 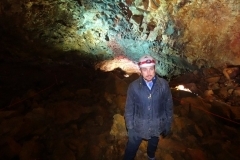 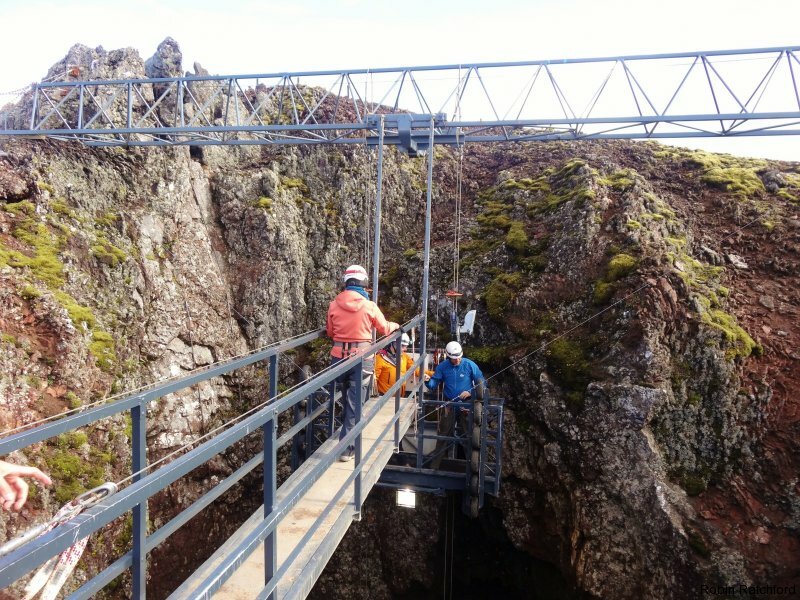 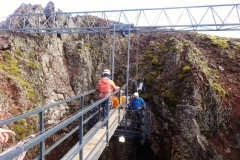 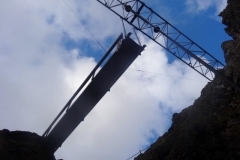 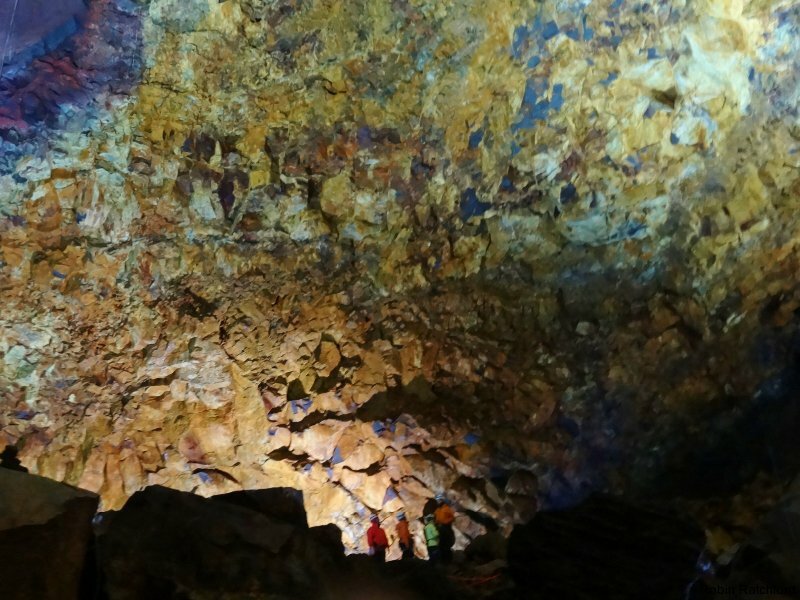 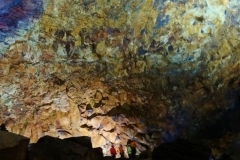 Thanks to an enterprising group of Icelanders, it is now possible to be lowered deep into the chamber and to explore the surprisingly colourful interior of the volcano. 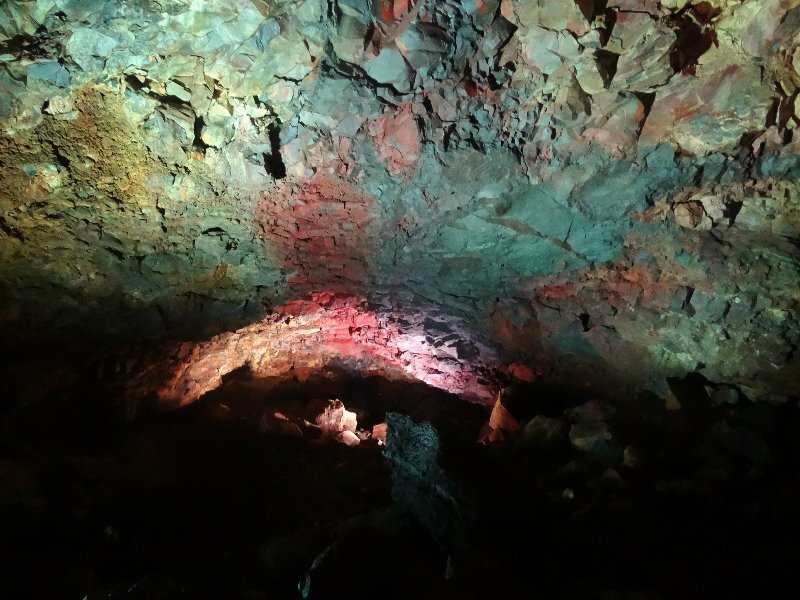 Even though the entrance to the chamber is quite narrow, the experience was too interesting for any feelings of claustrophobia. 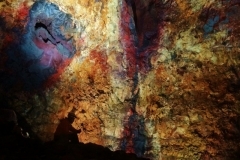 Soon we were gazing in awe at the red, purple, yellow and ochre coloured walls of this subterranean world. 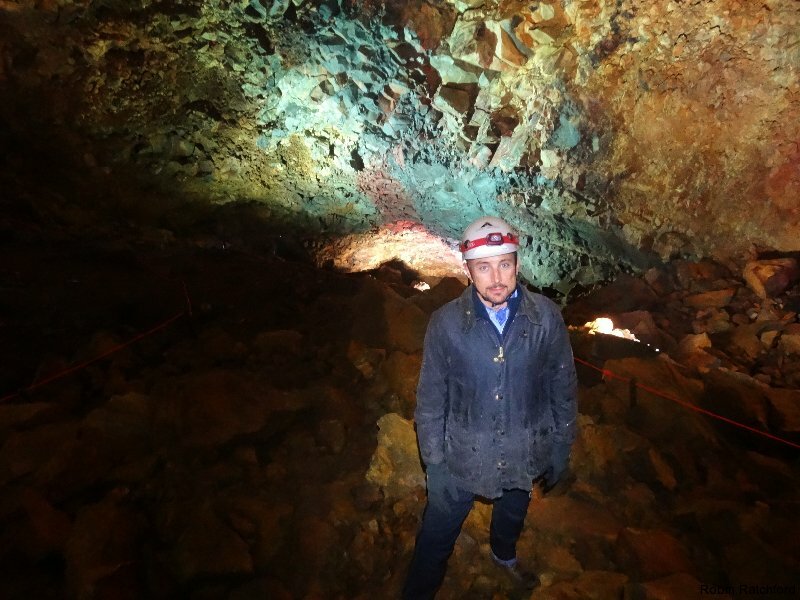 Even if it is not possible to go right to the centre of the earth, this is a great way to bring to life Jules Verne’s entertaining story and live out childhood dreams!